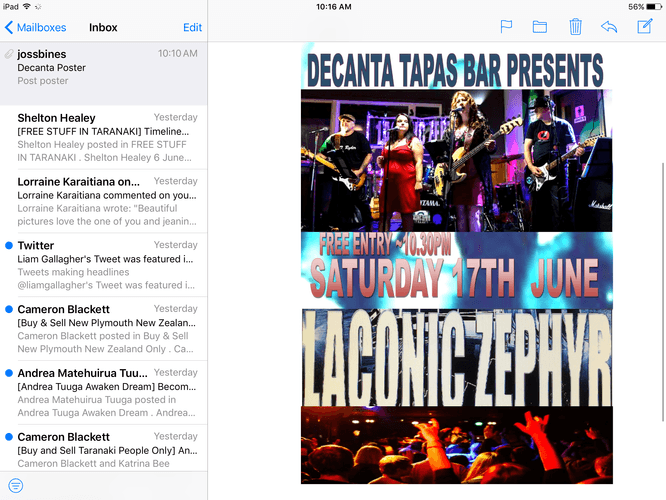 Discover the band Laconic Zephyr performing this weekend in New Plymouth of the Taranaki Region. Celebrate for any occasion with your friends and dance the night away with us. We will be performing a mix of accomplished Kiwi covers and original songs. Don't miss this opportunity to see Laconic Zephyr celebrate the music of various artists such as B52s, Gin Wigmore, Split Enz, Bic Runga, Pink, Anita Moa, Fleetwood Mac, Katey Perry, Rhianna, The Black Keys, Tom Petty, Stevie Nicks and Melissa Etheridge and much more! 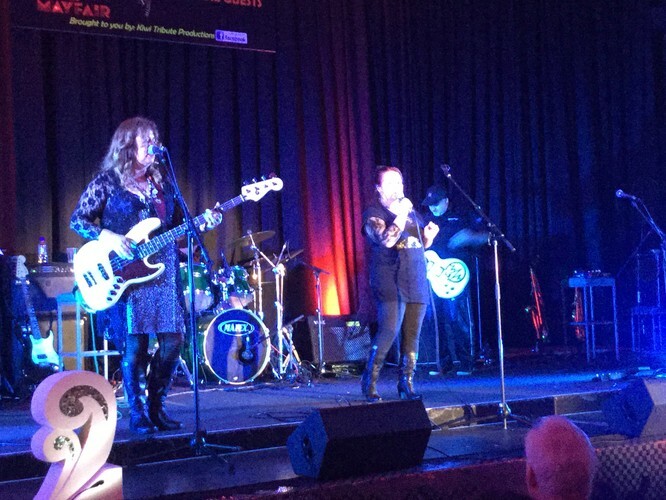 Laconic Zephyr has strong rhythm's and two female vocalists who bring brilliant harmonies. The band delivers a magnificent vibrant energy to the stage. You will experience an evening of pure pop, rock and alternative rock with Joss Lead Vocals and Bass, Kama Lead Vocals and Percussion, Jason Vocals & Guitar, Mark Vocals & Guitar & Glenn on Drums!